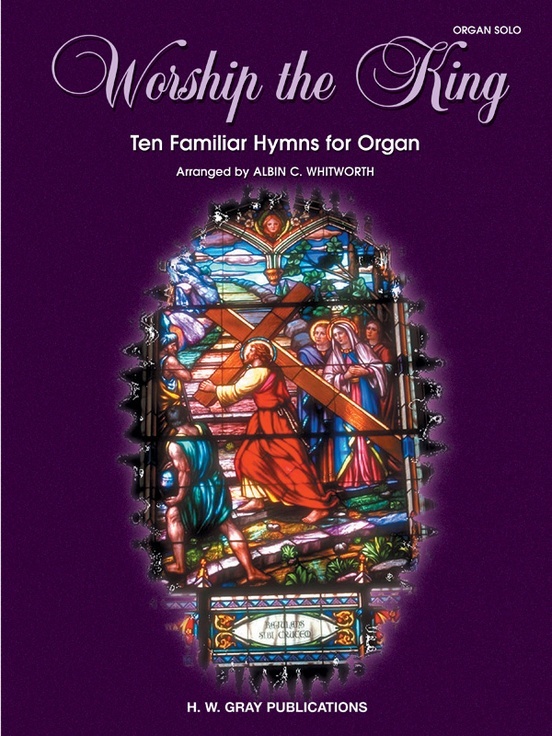 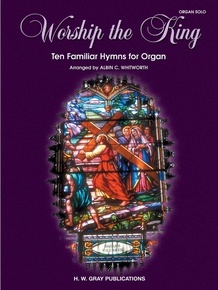 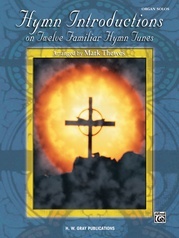 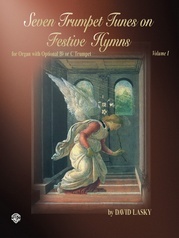 Albin Whitworth presents another wonderful collection of favorite hymns, these at the intermediate level. 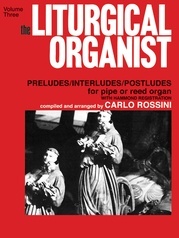 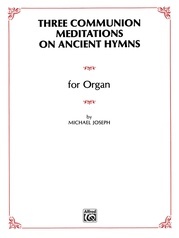 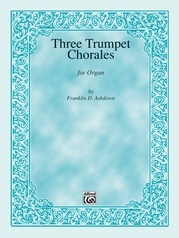 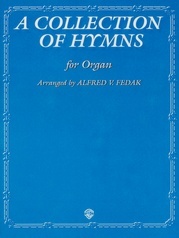 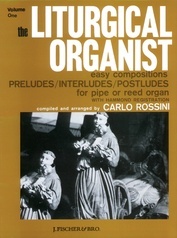 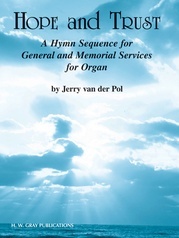 Each is registered for a two-manual organ and can be mastered with little work. 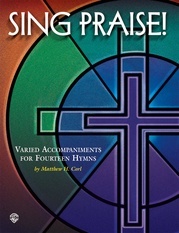 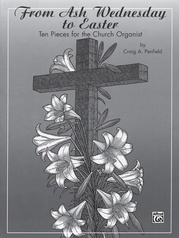 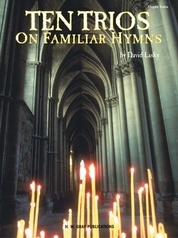 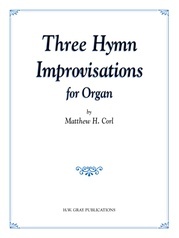 This collection will be useful throughout the church year for preludes, offertories, and Communion. 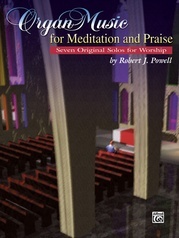 Titles include: Be Still, My Soul * Dear Lord and Father of Mankind * Have Thine Own Way, Lord * He Leadeth Me * I Need Thee Every Hour * O Worship the King and others.